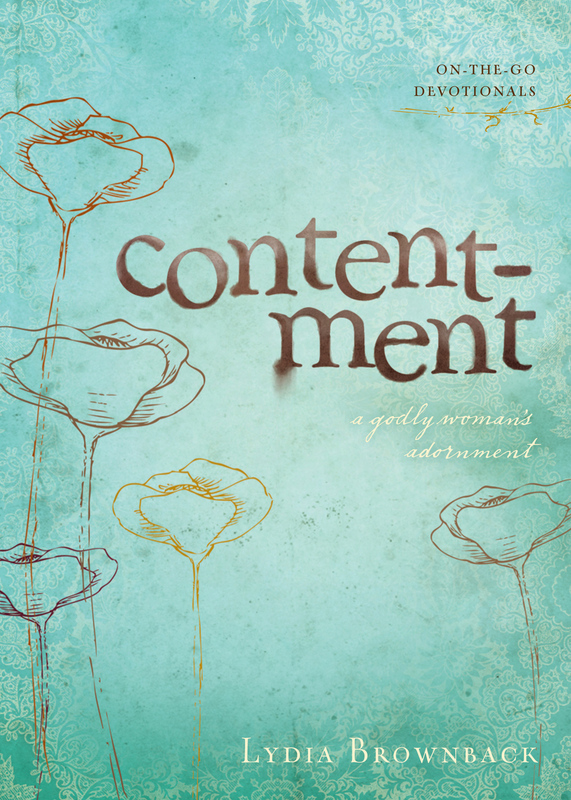 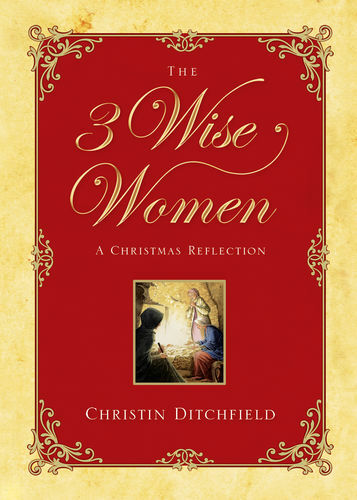 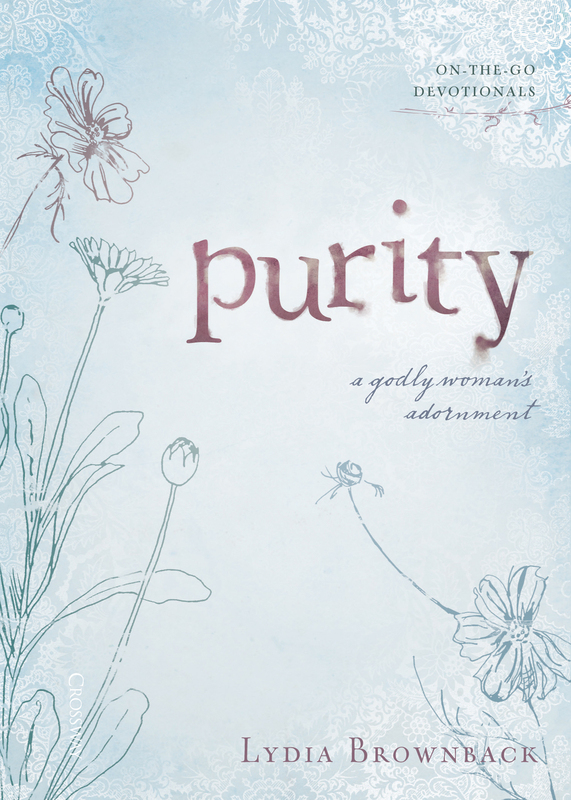 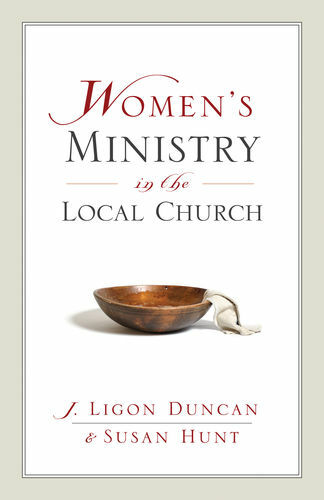 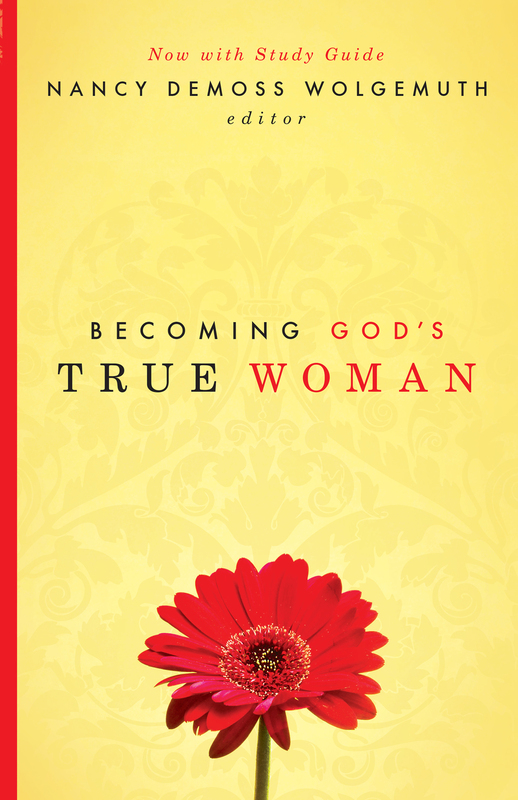 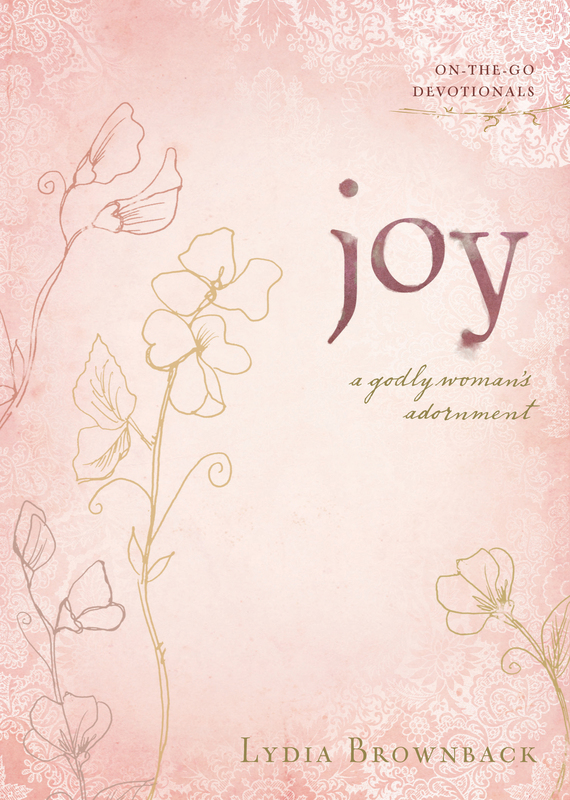 "Skillful devotionals for those who face the challenge to 'fit it all in.' 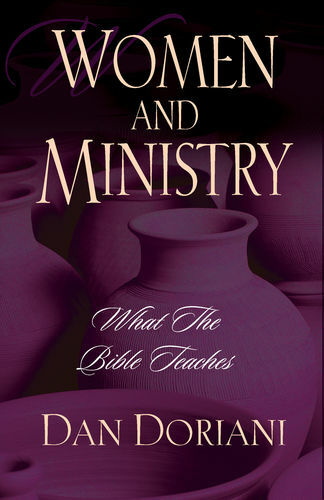 Biblically rigorous and deeply perceptive. 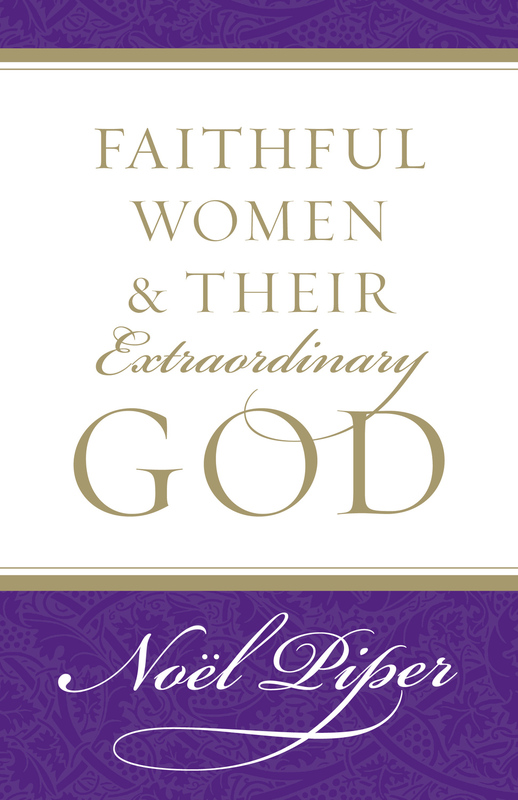 Godly insights from a godly sister." 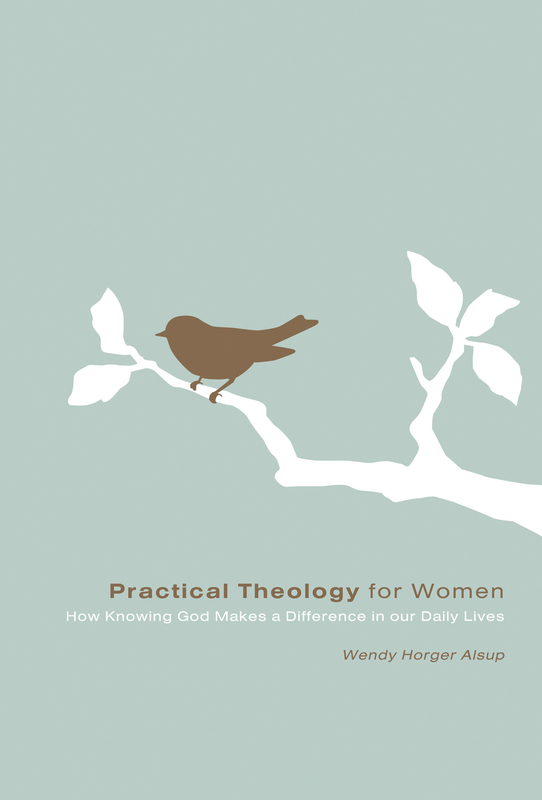 "A ready resource for keeping our thinking focused on God himself. 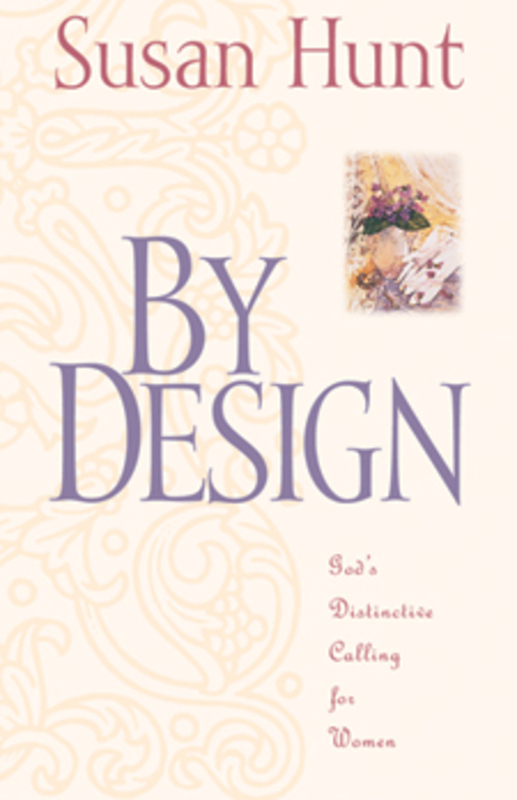 The devotionals helped me understand my fear or discontent and our Heavenly Father's provision." 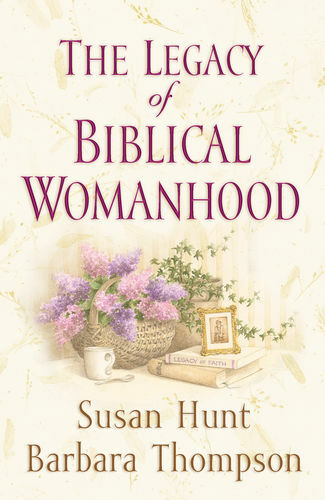 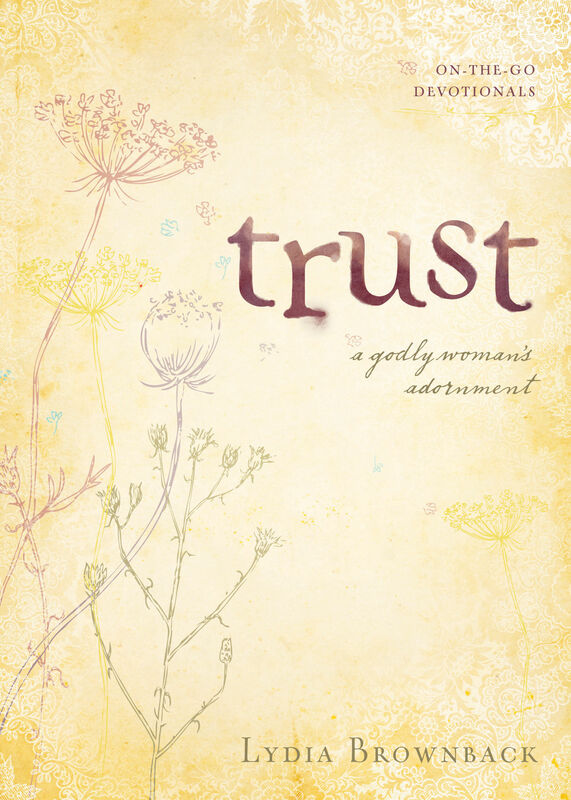 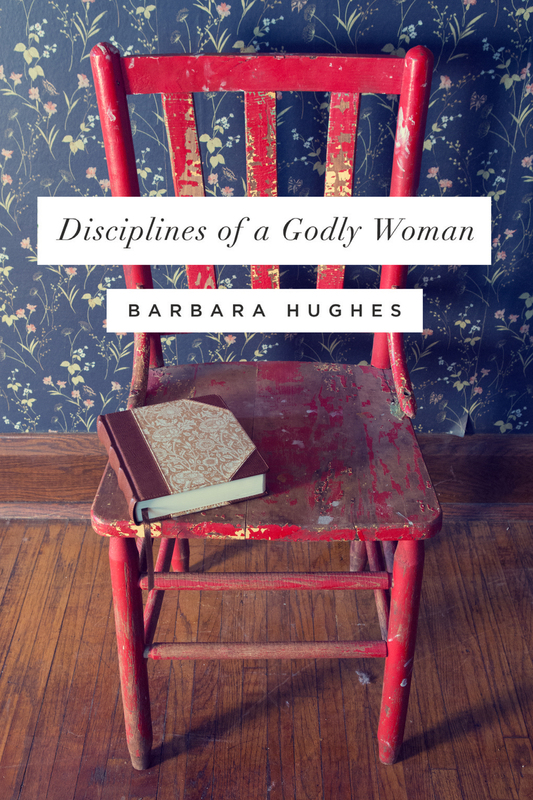 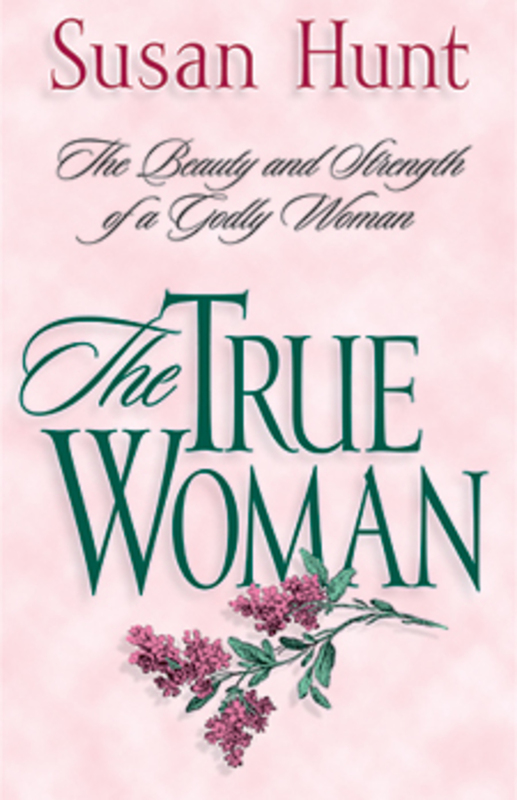 "Lydia Brownback calls Christian women to lift their eyes upward and find security, rest, and peace in a sovereign God whose promises never fail!"